Christine Cave receives compensation from MedBridge for this course. There is no financial interest beyond the production of this course. Non-Financial: Christine Cave has no competing non-financial interests or relationships with regard to the content presented in this course. This course provides an overview of the evidence-based approach used to improve bowel and bladder management in rehabilitation settings. This is the first of a five-course series and will identify the fundamental components needed to improve the current practice of rehabilitation nursing care of bowel and bladder dysfunction. These components include a rich understanding of the process of evidence-based practice in the specialty setting of acute rehabilitation using the Competency Model for the Professional Rehabilitation Nurse (Vaughn, et al., 2013). The purpose and use of informal leaders in rehabilitation units and how to promote the role of Continence Champions is addressed. Additional components include policies, procedures, resources, and administrative support needed to establish and sustain a team approach to promoting continence care in rehabilitation settings. Christine Cave is an advocate for the profession of nursing and the science of caring for rehabilitation patients across post-acute settings. Now in pursuit of an advanced degree as a doctorate prepared, family nurse practitioner at the University of San Francisco. 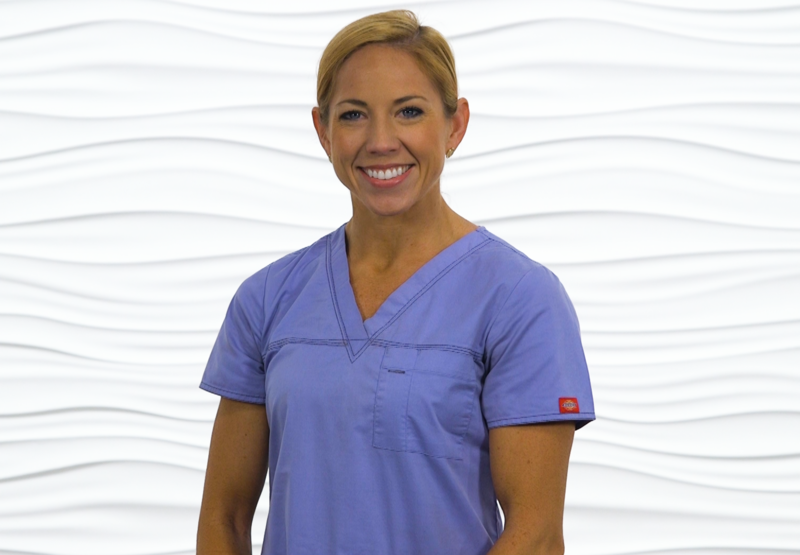 Her specialty areas include bowel and bladder management and continence, functional and cognitive recovery for independent living, nutrition and fitness for aging populations. This chapter will introduce the importance of a systematic approach to understanding phenomena using evidence-based methodologies. This begins with scientific inquiry, utilization of theoretical concepts and models in the review of the current body of knowledge, and interpretation of current evidence on the subject of inquiry. Identifying relevant recommendations from the evidence requires a degree of expertise when determining how to incorporate changes to current nursing practice. This chapter begins by introducing how to identify gaps in nursing practice in order to formulate a “burning question” (PICOTS question). Since this chapter provides an overview for the bowel and bladder management recommendations, samples of questions to guide scientific inquiry will be introduced along with the theoretical conceptual model: Competency Model for Professional Rehabilitation Nursing. The background to the proceeding educational content will be provided, including the literature review which resulted in the 6 evidence-based algorithms. This chapter will introduce the ARN Competency Model for Professional Rehabilitation Nursing as it is used to approach continence care. This model enhances the role of the rehabilitation nurse to lead the interprofessional team and impact patient outcomes through promoting self-management using nurse-led interventions: 1) Promotion of successful living, 2) Leadership, 3) Interprofessional care, and 4) Nurse-led interventions. This chapter will build an argument for nurse leaders and decision makers regarding the need to establish a bowel and bladder protocol for inpatient rehabilitation facilities. Data from prevalence studies regarding bowel and bladder dysfunction will be briefly introduced to build a strong case for implementing better care standards for bowel and bladder management. Reasons include: 1) Expenses related to poorly managed incontinence, 2) Impact on quality of patient experience, and 3) Impact on nursing perceptions of care delivery. This chapter addresses the use of policy and procedures to establish a foundational expectation for nursing practice. This premise is to promote sustainable change of practice by setting standards of care. These standards include building a culture of continence (in which all team members value continence), maintaining a commitment to quality of care, setting goals for outcome measures (improved FIM scores, reduced frequency of accidents, discharge to community), and patient harm reduction/risk management. This chapter will introduce the content remaining in the entire clinical module. Each algorithm will be introduced with a vision for use in organized care. Implementation strategies will be discussed, and a presentation of the supporting tools will be described.